In every supply chain, risks lurk constantly. They can materialize from financial missteps, unresolved litigation, cybersecurity attacks, outright fraud, and more. As a business leader, it’s up to you to defend your company and proactively navigate these threats. But with countless variables outside of your control, it’s easy to feel overwhelmed by detailed regulations and everchanging risk factors. But reducing risk doesn’t need to be difficult. 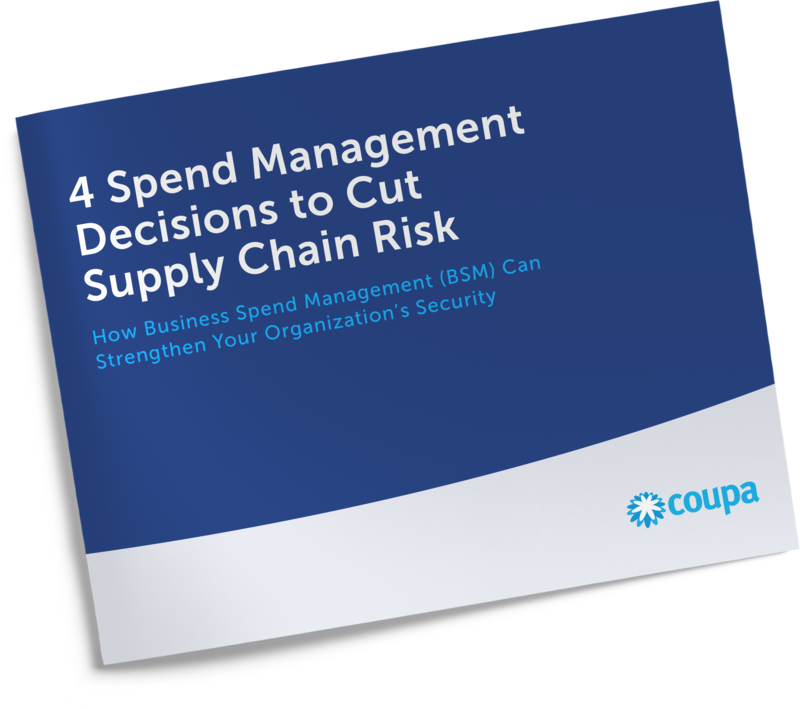 Read this paper to explore 4 simple, powerful actions that will mitigate liabilities and bring visibility and predictability to your business’ supply chain.